Abstract heart shape outline. Vector illustration. 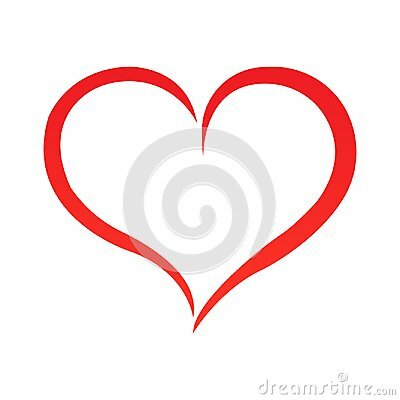 Red heart icon in flat style. The heart as a symbol of love. The design all about love.